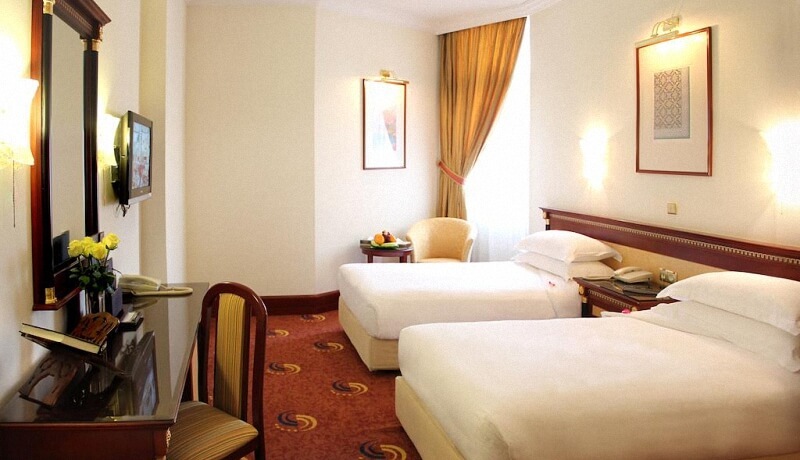 Adwa Al Naeem Hotel is 700 Meters from Masjid Al Haram. 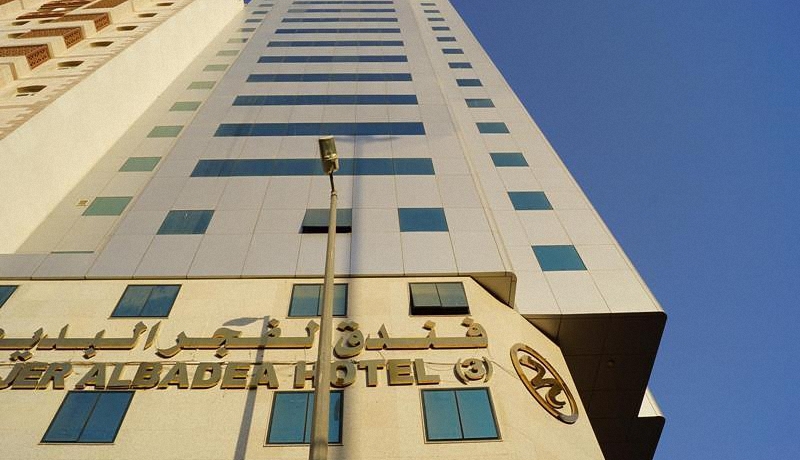 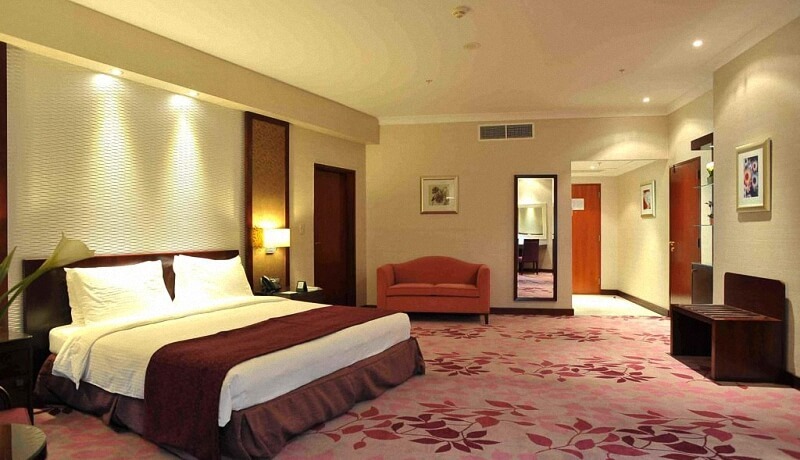 Fajr Al Badea is a 3 Star hotel situated in Makkah. 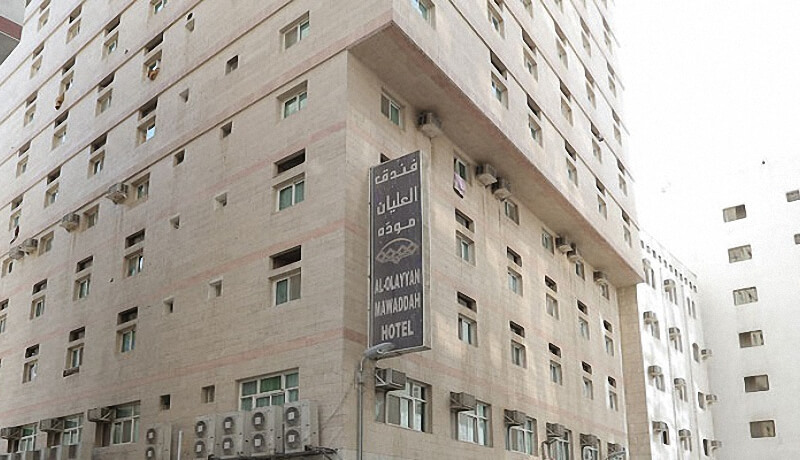 Al Maqam Hotel is 100 Meters from Haram Boundary. 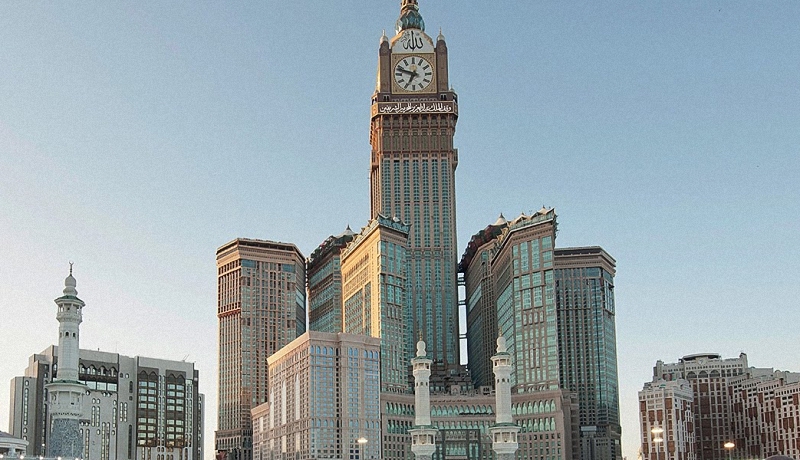 Al Marwa Rotana Rayhaan Hotel is 200 Meters away from Haram. 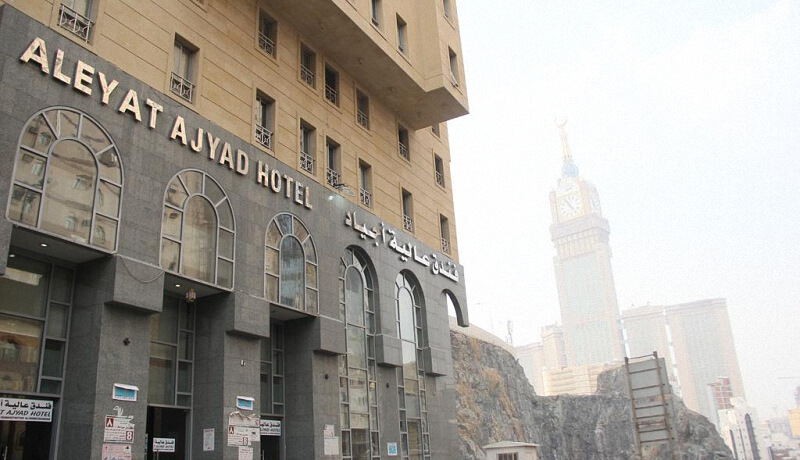 Al Qadesseya Hotel is 500 Mtrs from Masjid Al Haram. 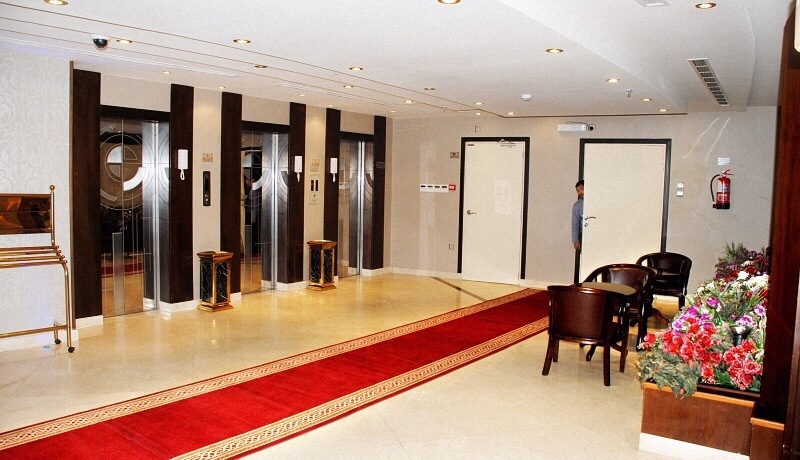 Al Rafedeen Al Masi Hotel is 900 Meters from Haram Boundary. 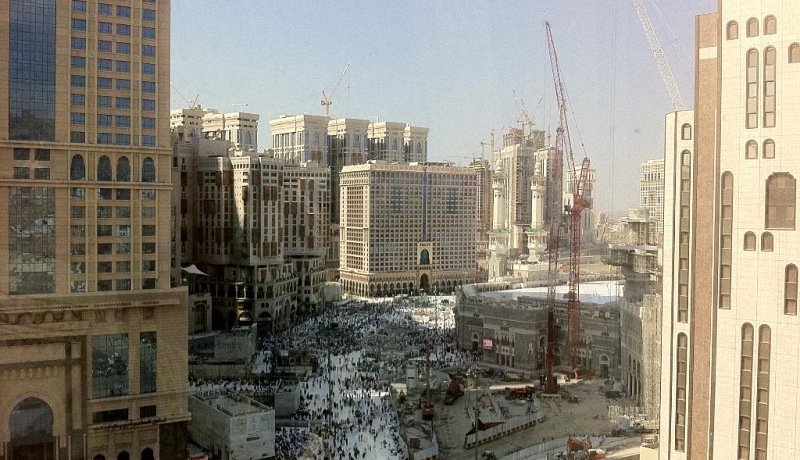 Al Shohada hotel is 900 Meters from Haram Boundary. 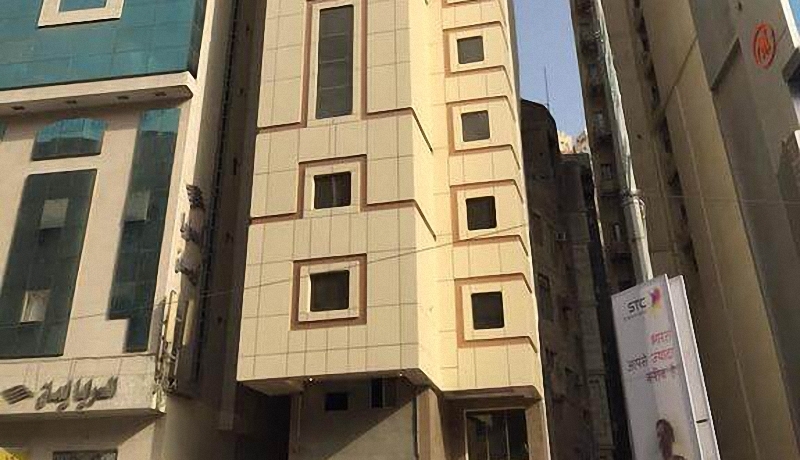 Al-Olayan Mawaddah is 650 meters from Haram Boundary.